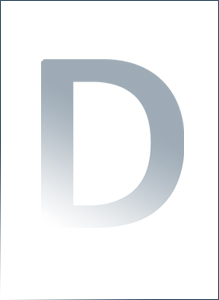 Digital Eclipse is a video game development studio focused on classic video game emulation, preservation and presentation. 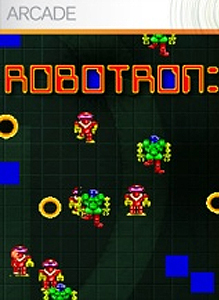 They have been porting vintage games and creating compilations since 1994 with their most recent effort being the Mega Man Legacy Collection. 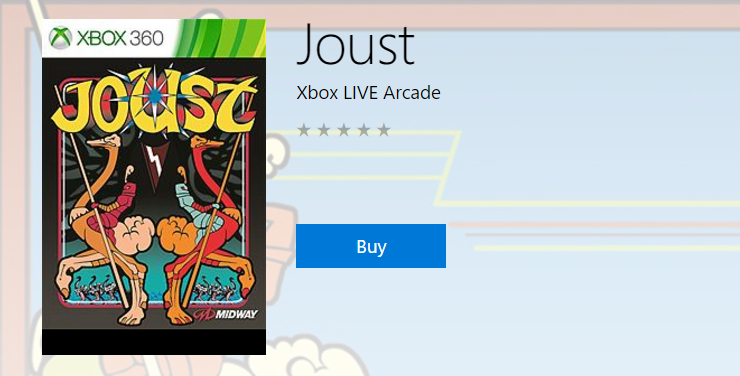 For reasons as yet unknown Midway’s Xbox Live Arcade classic, Joust, has returned! 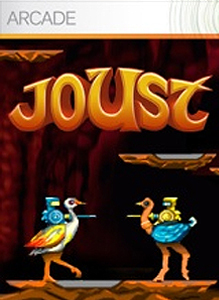 Available for $4.99, Joust is even backward compatible on Xbox One so go grab it before it disappears again. The renewed license looks to span the globe as the game has also returned to Europe, Australia and Japan. 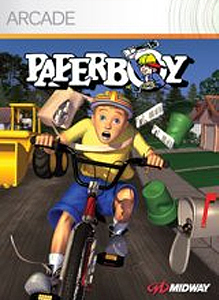 Doing a quick search of Xbox.com doesn’t turn up any other delisted Midway titles but if Joust can return so too could the other titles delisted alongside it back in 2010.